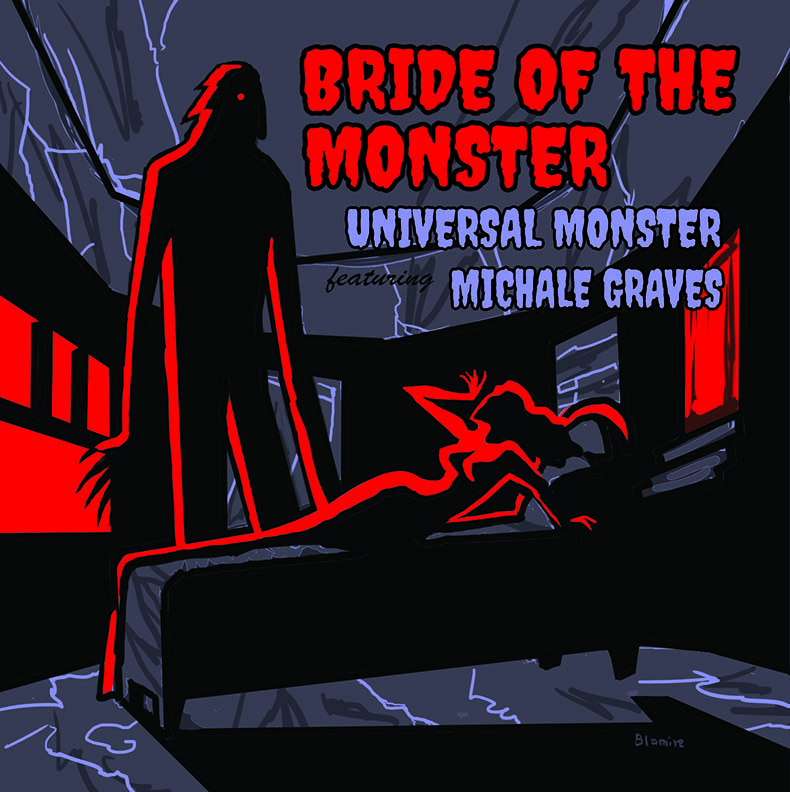 The rock band Universal Monster pulling from early punk influences has created the new single “Bride of the Monster” feature vocals by our own Michale Graves. Punk attitude, Punk monster lyrics, punk rhythm and punk vocals! 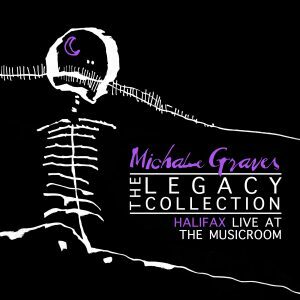 The download file is a 5.12mb .ZIP archive file containing all songs as MP3 (44.1mhz/192kbps).